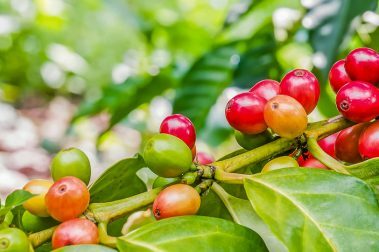 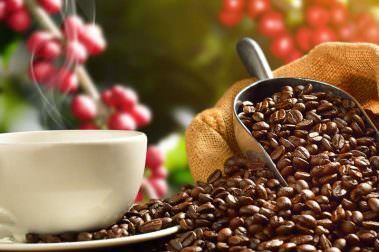 – For a tour of the coffee producing process, Kona Coffee Tours does a great job of allowing tourists a glimpse at the world of coffee on the Big Island. 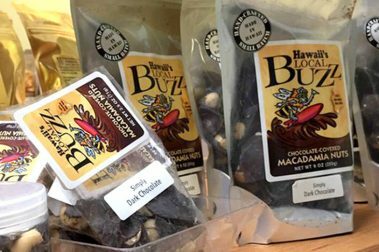 – For Waimea visitors, the Waimea Coffee Company provides a great cup of coffee with delicious breakfast and lunch options as well. 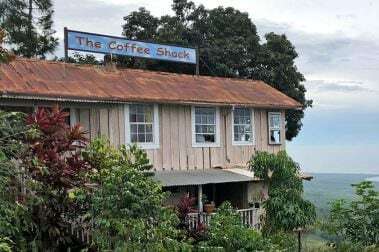 – For coffee with a view The Coffee Shack Kona provides 100% Kona Coffee grown on the property with views of the famous Kealakekua Bay. 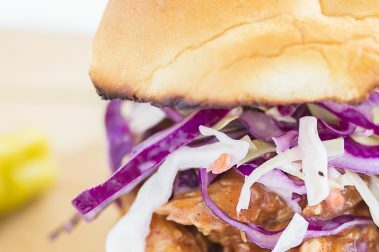 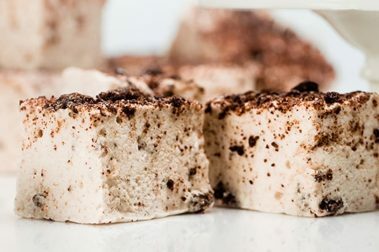 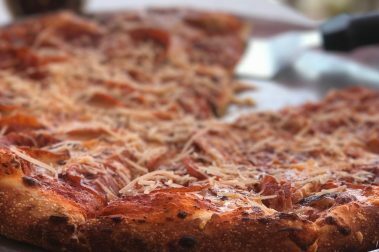 A small, tasty deli for quick meals on the go, Big O’s offers a grab-and-go menu and fresh-made coffee. 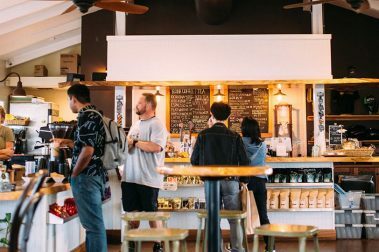 An excellent option for coffee on the go, the Holuakoa Cafe Coffee Shop helps locals and visitors alike prepare for their next adventure. 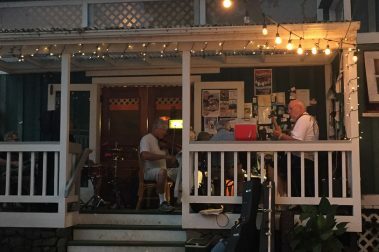 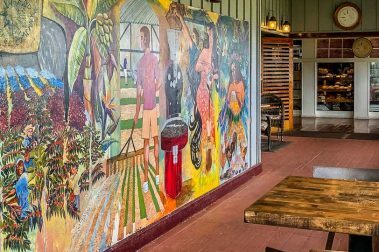 The Coffee Shack is a casual, cozy road side restaurant with sweeping views of the Kona coast. 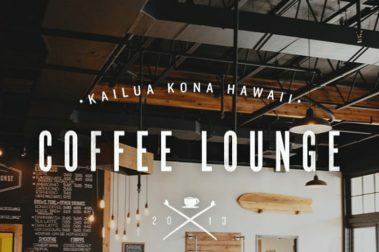 Waimea Coffee Company is one of the town’s best places to recharge and prepare for the next stage of your Big Island adventure. 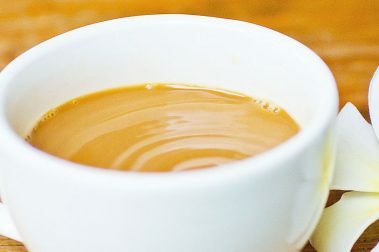 Sirius Coffee Connection is a unique opportunity to visit a local neighborhood coffee shop in a rural area. 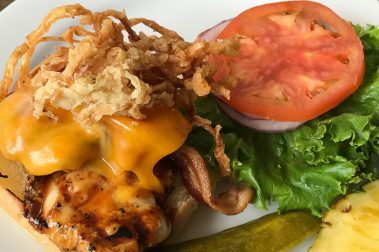 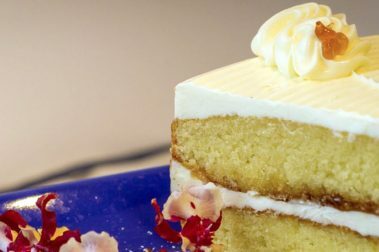 Located along the edge of Hawaii Volcanoes National Park, Eagle’s Lighthouse Cafe offers everything delicious without breaking the bank. 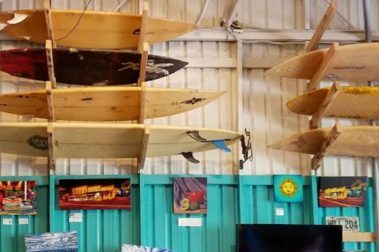 Tasty, cheap, and easily accessible, the Green Flash Coffee and Cafe is the perfect spot to recharge before your next adventure. 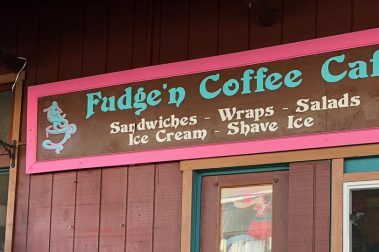 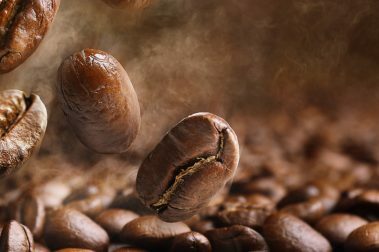 Known throughout the Big Island for its commitment to coffee culture and preparation, a discerning coffee lover will find plenty to love here. 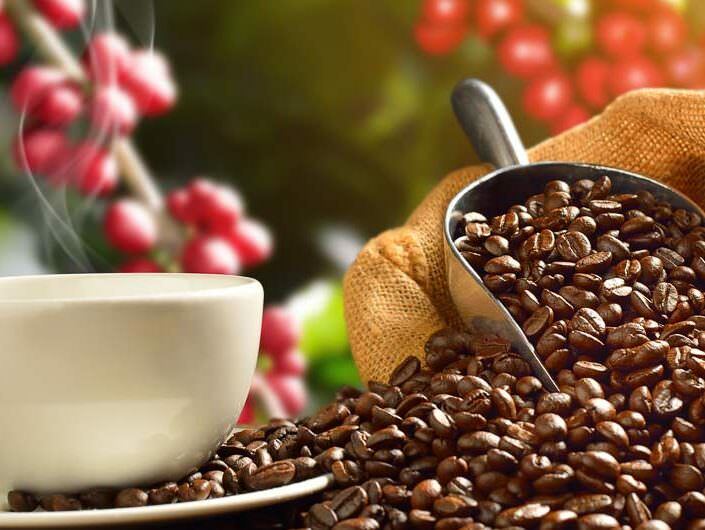 Perfect for a fresh cup and a quick meal, Kona Coffee Lounge is as delicious as it is relaxing. 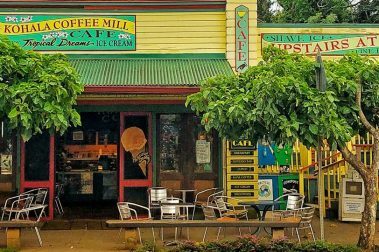 Kohala Coffee Mill is an ideal resting spot before exploring the vast natural beauty of the surrounding area along the northern tip of the Big Island. 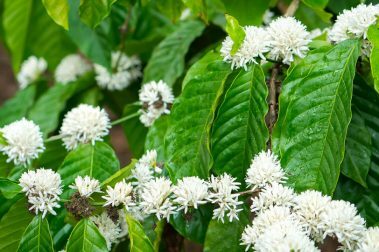 One of the best coffee shops near Captain Cook, Kaya’s in Kealakekua offers some of the finest brews and tastiest breakfasts in the area.